Founded in 1893, once part of Westinghouse, and now under the Eaton umbrella, Cutler Hammer pioneered the very first motor starters. 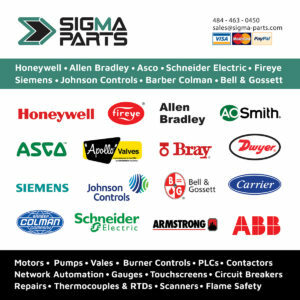 With thousands of parts in stock, Sigma Parts is here to help with product cross references, accessories, brochures and manuals (.pdf), and shipping quotes. With improved efficiency and safety for structural solutions and wiring devices, installing a Cutler Hammer will bring maximum return on residential and industrial investment. With Eaton, they are providing unique answers across a wide range of markets that keep businesses on the leading edge of change. Try one out in your facility – the ease of install and improved lifecycle will make you a believer. We ship daily Monday – Friday. 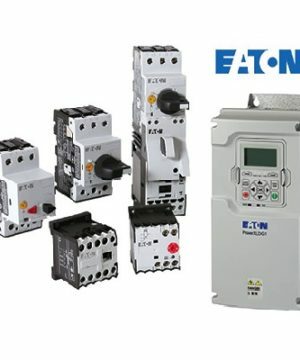 Please Contact Sigma Parts now for the best prices on Eaton products. Cutler Hammer C440A1A020SF00-84 C440 OVERLOAD RELAY 4-20AMP.